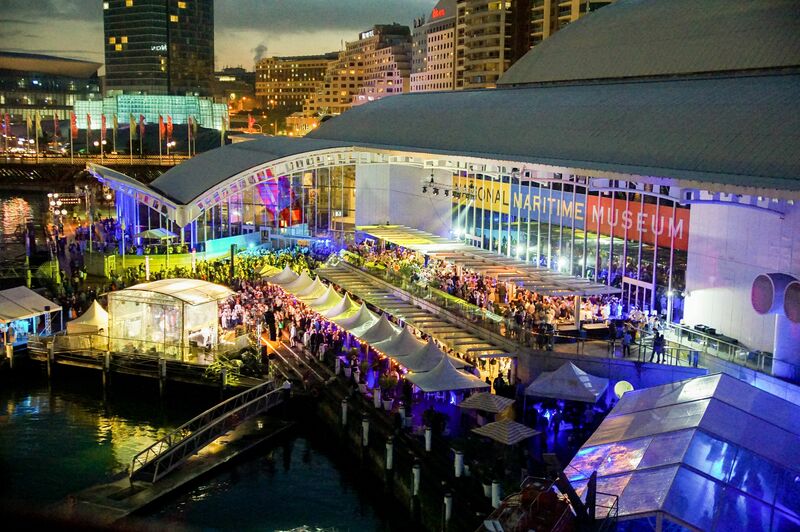 Situated on Sydney Harbour the Australian National Maritime Museum is one of our favourite waterfront venues in Sydney. 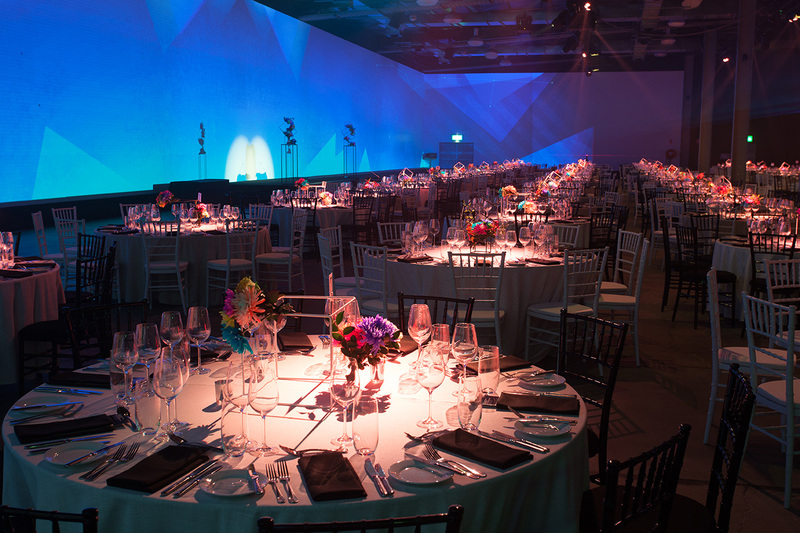 With capacity to host up to 2500 (cocktail style) or 400 (theatre style) this venue features 10 dynamic indoor-outdoor spaces to choose from. Create one-of-a-kind memorable events by hosting your next event on a stunning heritage vessel or on top of de-commissioned Navy Destroyer. 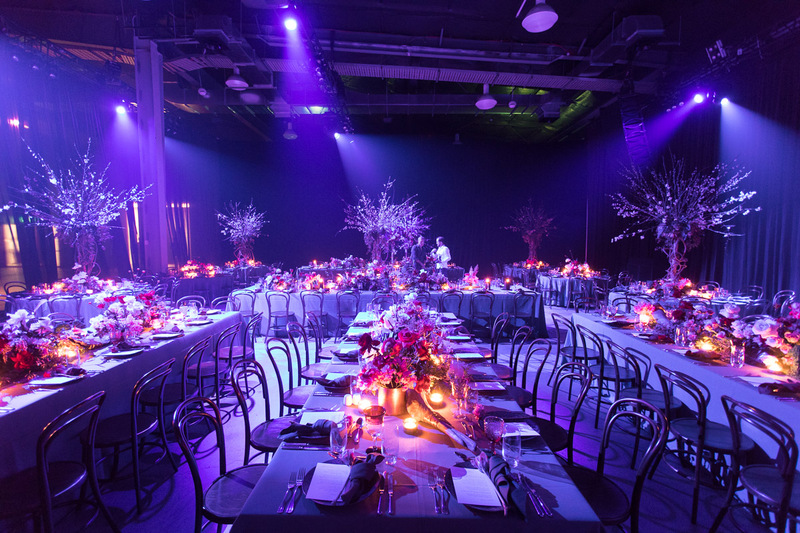 Award-winning caterer Laissez-faire will deliver exceptional food and beverage solutions, tailored specifically for your event. 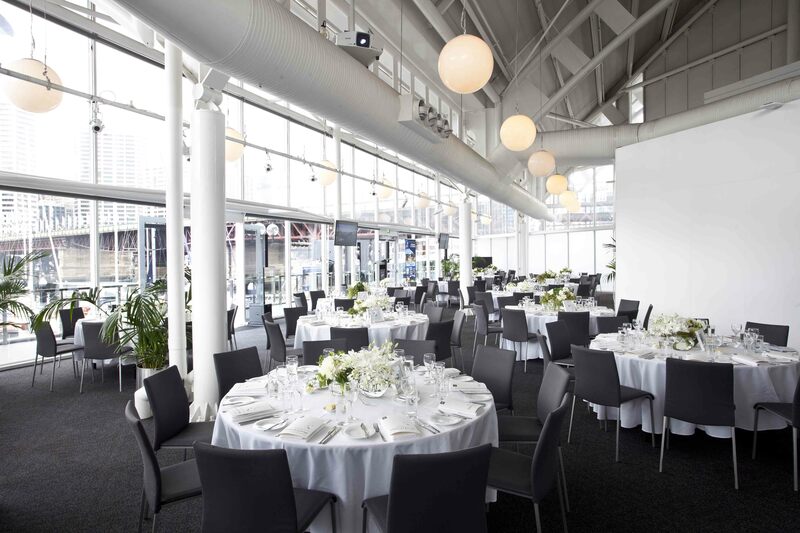 Stunning Sydney venue with award-winning catering and spectacular water views – Could you ask for more? Doltone House Jones Bay Wharf is a unique heritage venue situated on Sydney’s Jones Bay Wharf in Pyrmont. 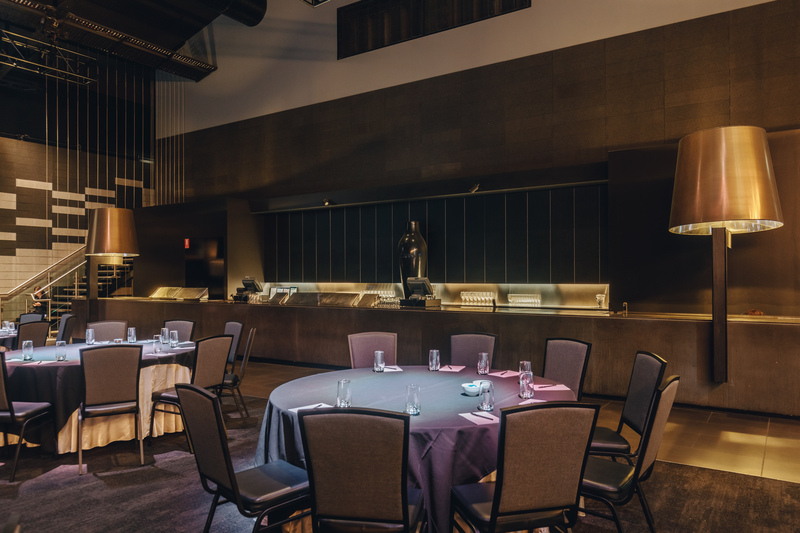 Transformed from its industrial origins, this contemporary space can host conferences of up to 900 (theatre style) or cocktail events up to 1000. 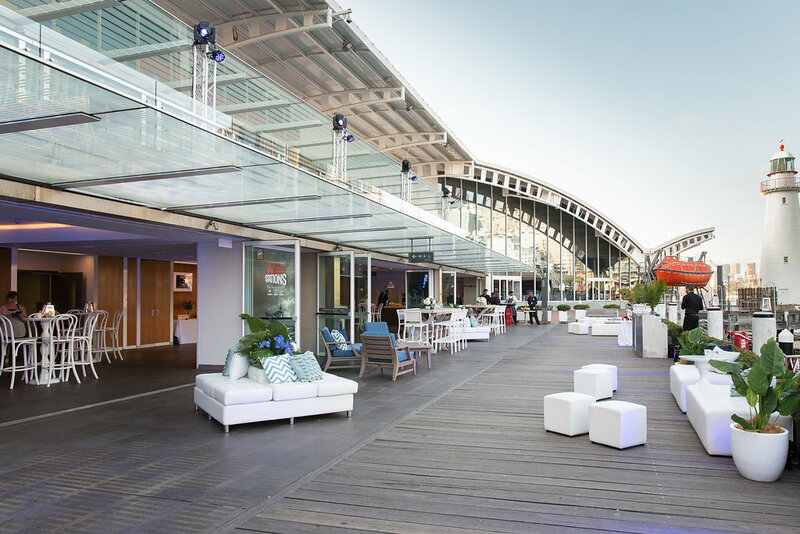 With 4 flexible event spaces available (including the spectacular private outdoor decking area with Harbour Bridge and City skyline views) this venue is perfect for exhibitions, conferences, banquet dinners and weddings. 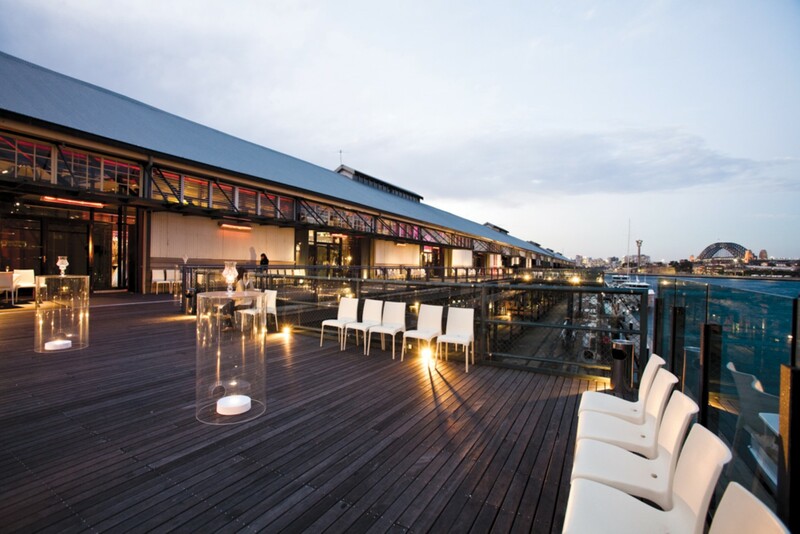 Located between Sydney’s International Airport and the CBD sits Sydney’s newest premium warehouse event space, The Venue. 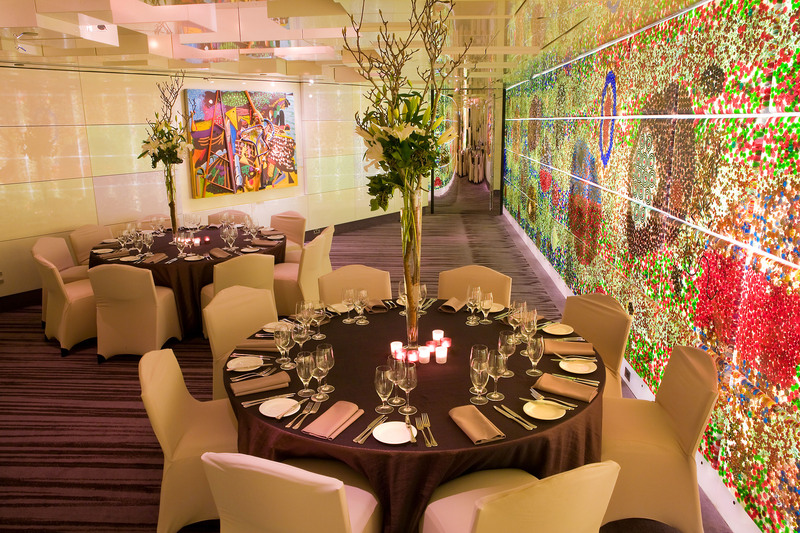 Perfect for corporate conferences and functions, gala dinners, fashion parades and fashion launches this stunning venue can host events of up to 1000 (cocktail style) or 800 (cabaret). 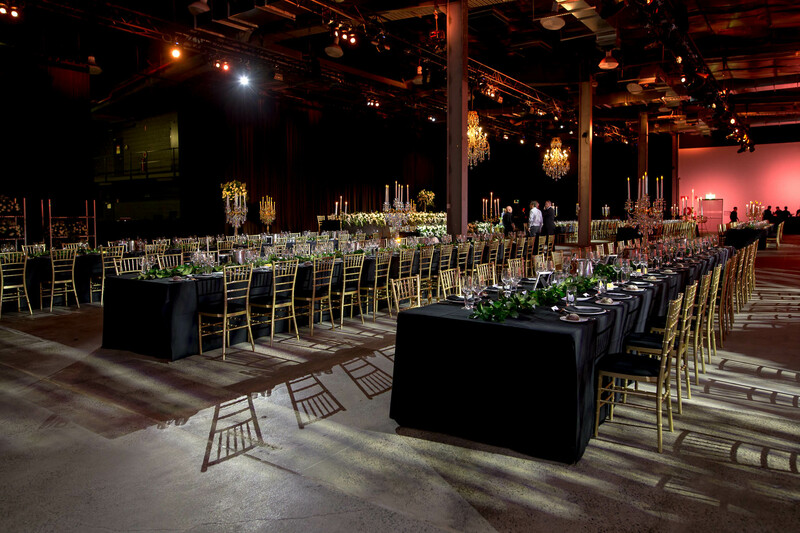 One of the great unique venues Sydney has to offer this venue will WOW you with its industrial warehouse look, 5 star amenities and award winning catering (by Laissaz Faire) tailored specifically for your event. 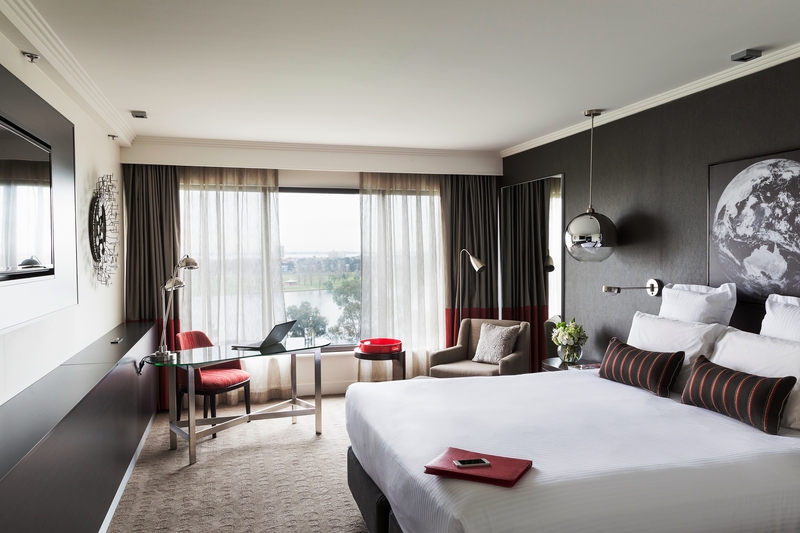 With its 66 metre long chandelier, waterfront location and inspiring design Peninsula is guaranteed to impress! 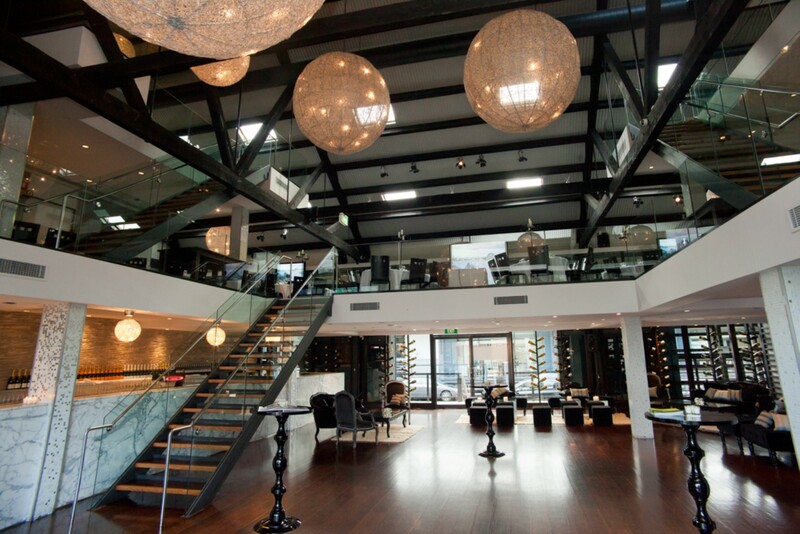 Capacity to host a cocktail function for up to 2500 or conference for 1500, opportunities are endless when planning your next event at this elegant Docklands venue. 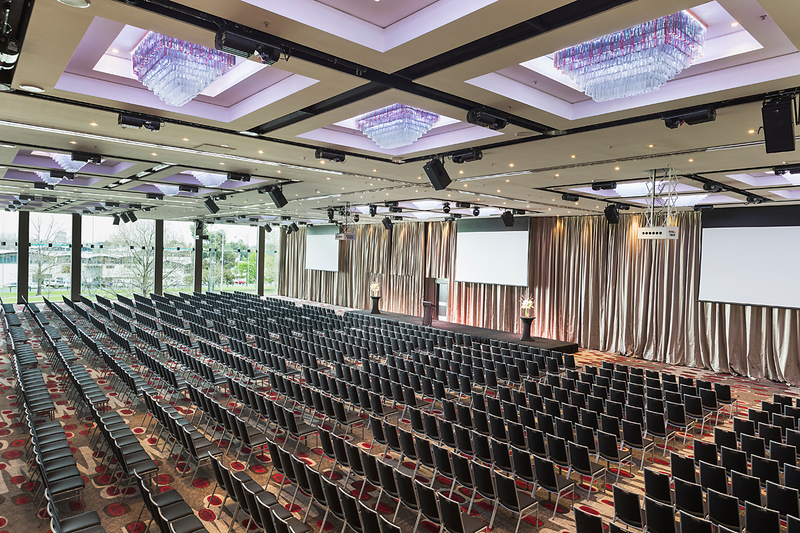 One of the largest and most comprehensive function venues Melbourne has to offer, the Pullman Melbourne Albert Park encompasses 31 separate function spaces with capacity to host 1400 (cocktail style/theatre style) or 600 (cabaret). 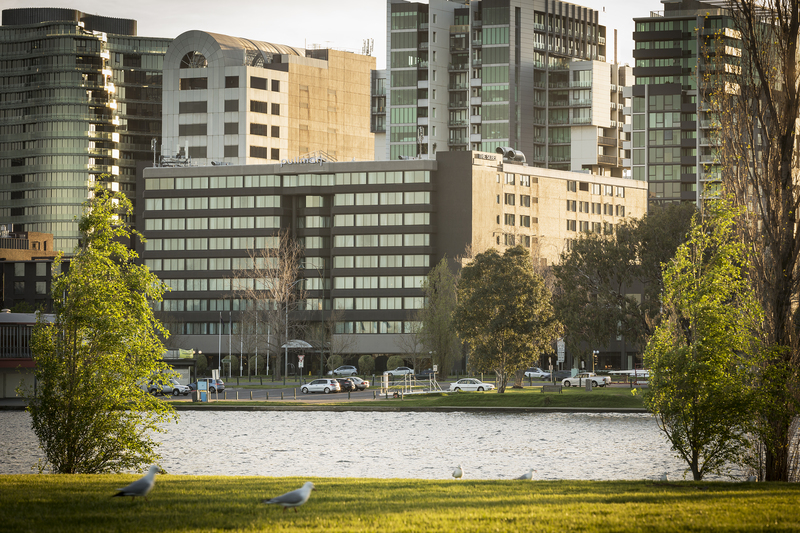 Situated on the Melbourne CBD fringe, overlooking the picturesque Albert Park Lake this venue offers the perfect location. 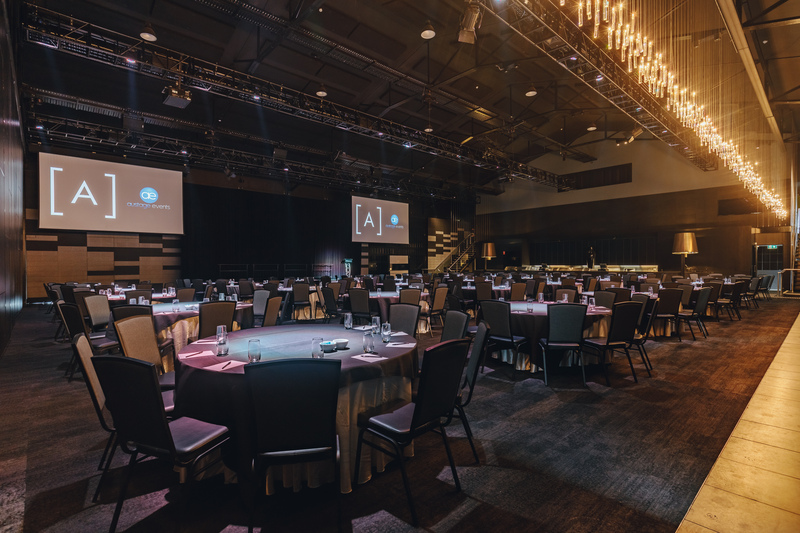 The pillarless Grand Ballroom boasts floor to ceiling windows (with uninterrupted views over the lake), 6.2m ceilings, and retractable walls – meaning this vast space can be broken down into six individual event spaces. 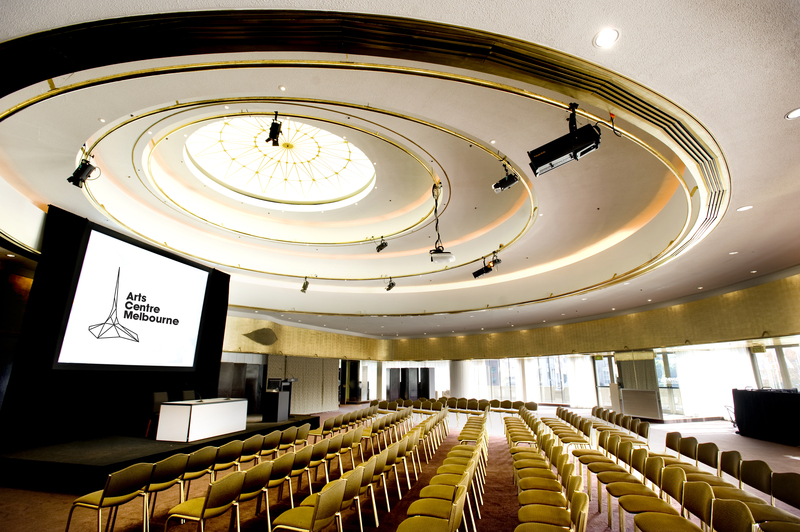 The Grand Ballroom is perfect for events large and small. 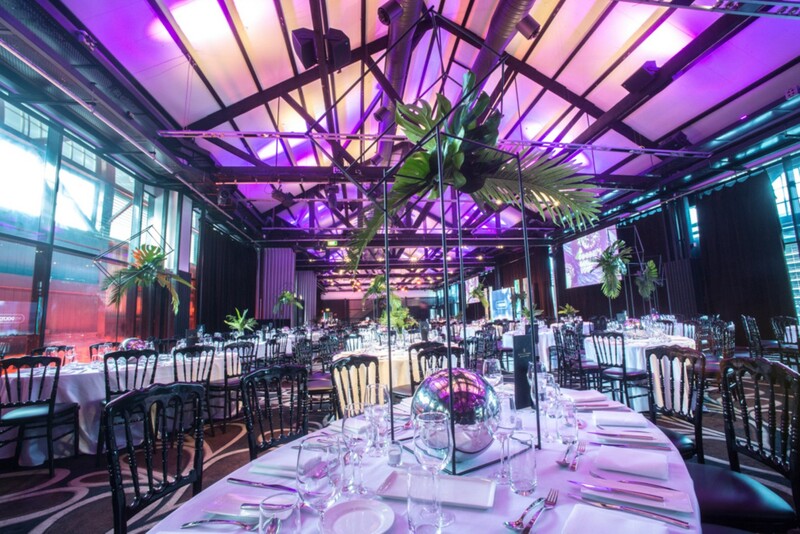 Situated under Melbourne’s magnificent iconic spire in the heart of Victoria’s arts precinct, this extraordinary venue boasts a collection of 10 unique art filled event spaces. 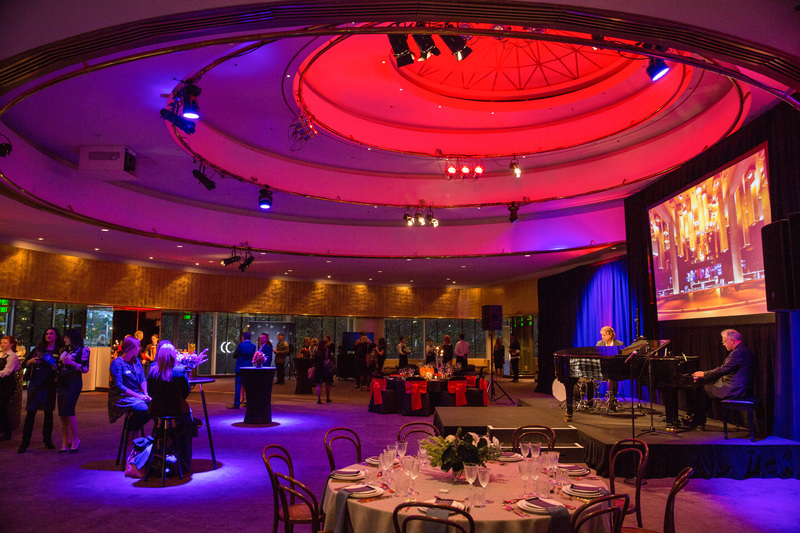 From cosy, circular rooms designed with rich earthy tones, to light-filled contemporary spaces boasting stunning Melbourne city views Arts Centre Melbourne can host events for up to 700 (cocktail style) or 350 (theatre style). Need help finding a venue? 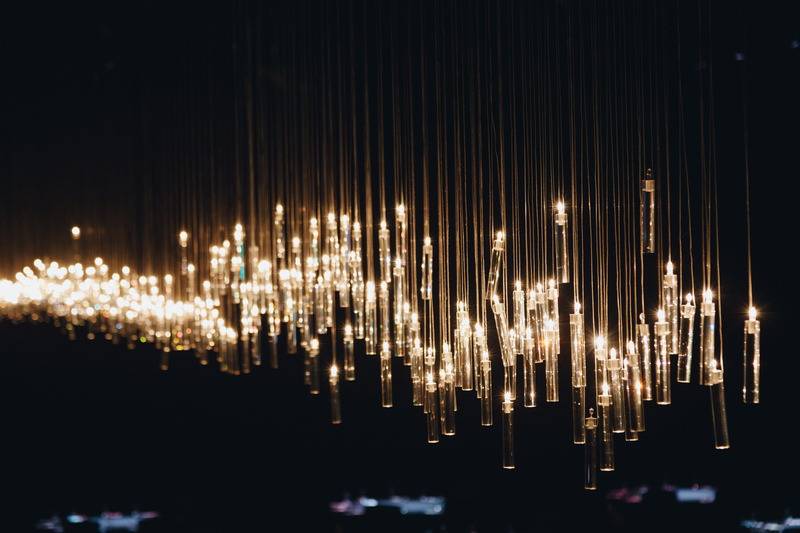 Get in touch with one of our expert venue finders today. Our FREE venue finding service will save you time and cut out the hassle of organising your next corporate or social event.